Get your Julianna Cool mattress online in a box with free shipping. 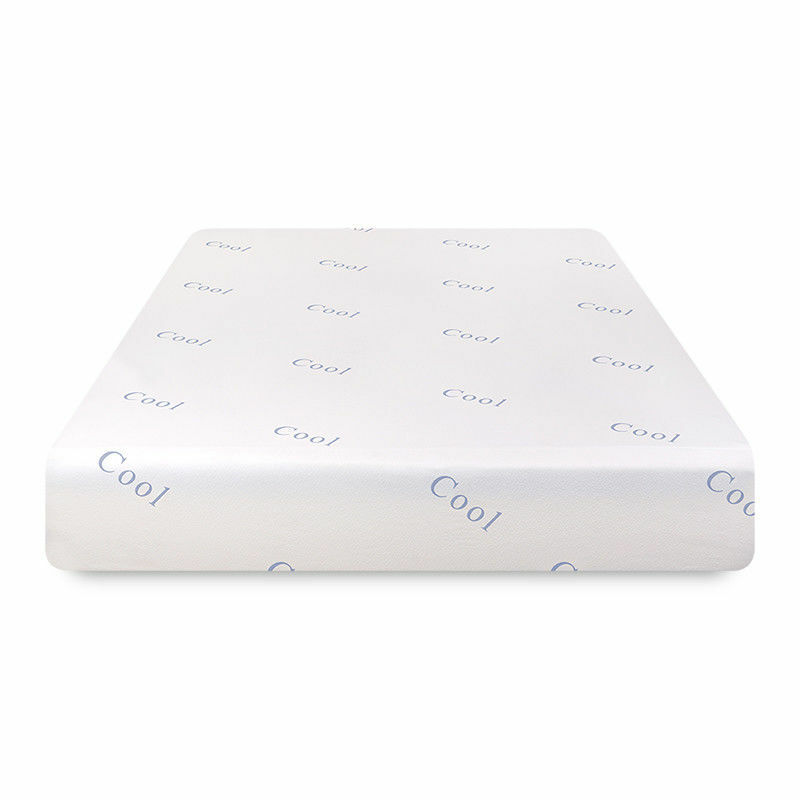 Best memory foam mattress with gel for a great nights sleep. Grab your teddy bear and sleep like a baby. Best mattress for athletes, because it aids in recovery. BONUS – FREE pillow while supplies last. Your mattress by mail will SHIP FREE anywhere in the USA.